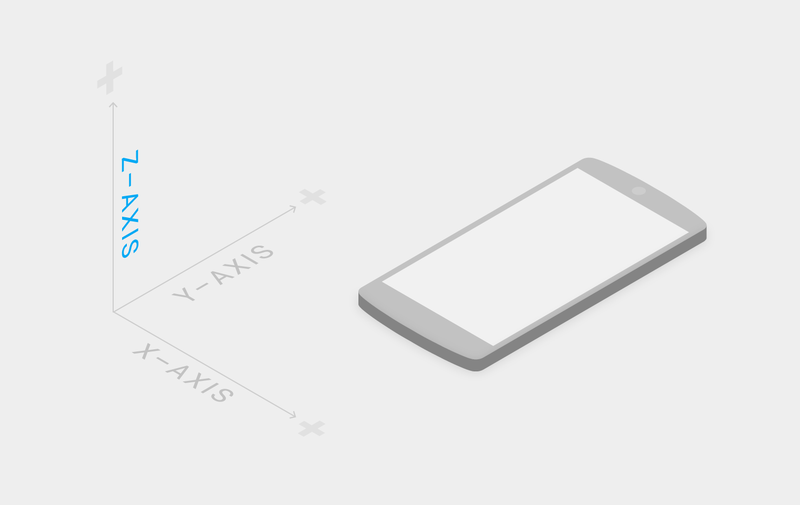 Interested in AngularJS and Material Design? Then you really need to check out Angular Material. I recently gave a presentation on Angular Material at Omaha's AngularJS meetup ng-nebraska. Read on to see what I thought or check out the presentation here. Set of design principles for applications based on physical principles of paper and ink combined with science and technology. 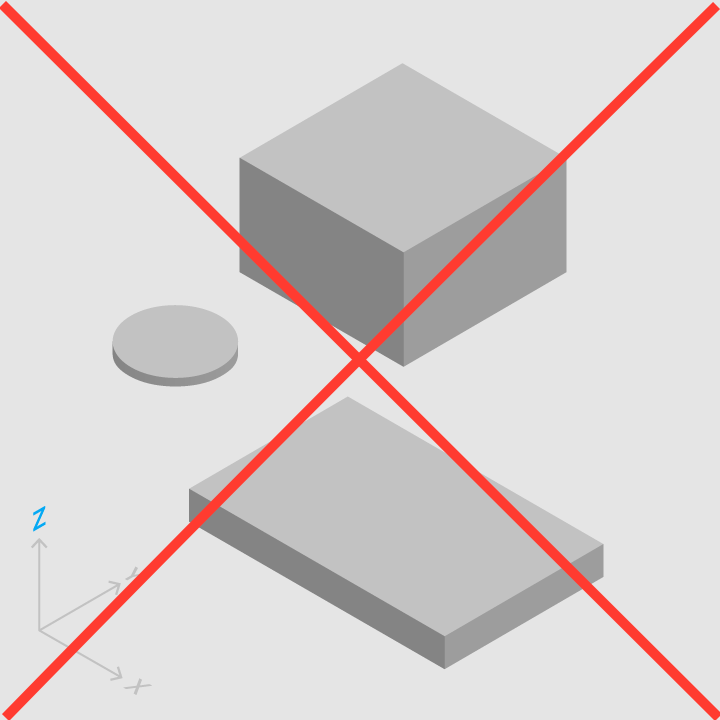 Material has varying x & y dimensions with a uniform thickness (1dp). Shadows result naturally from the realtive elevation between material elements. 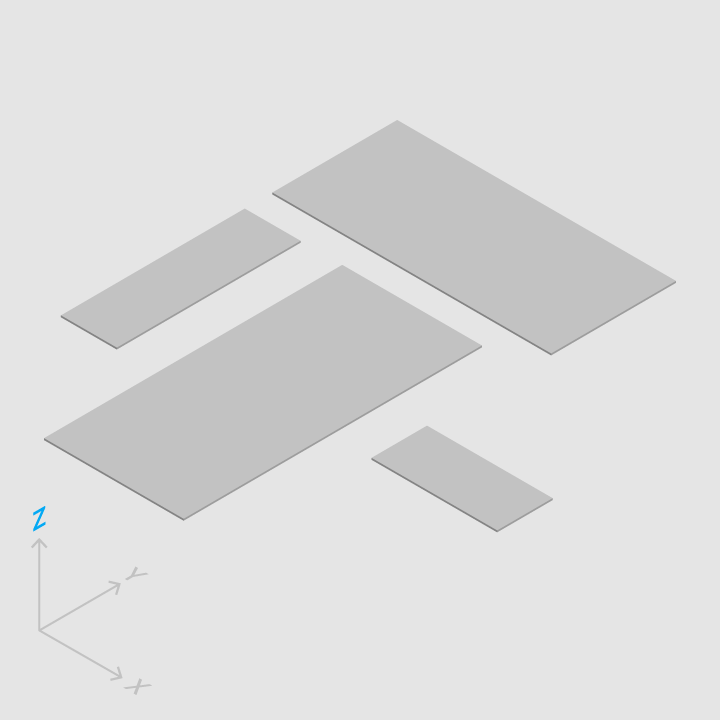 Review flexbox b/c angular material's grid system is based on it. Yeoman generator that will bootstrap an app for you with Angular Material. We are going to setup angular material app for viewing and submitting talk proposals.